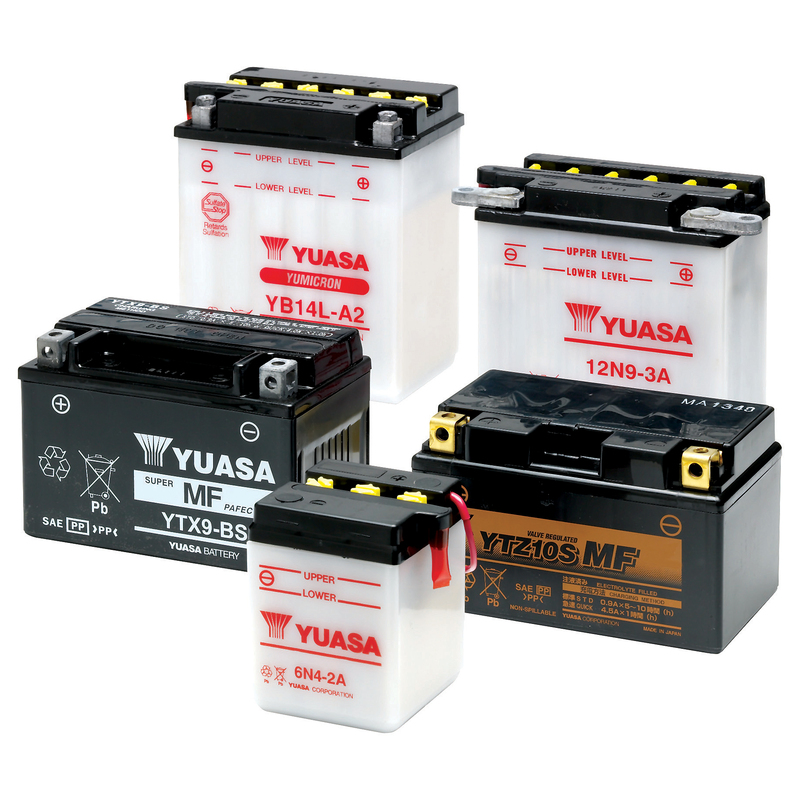 Yuasa are a leading Japanese manufacturer of automotive and industrial batteries; MDS are official UK distributors of the full range of Yuasa motorcycle batteries, Yuasa car batteries and Yuasa industrial batteries. Yuasa motorcycle batteries are the world's leading brand of motorcycle battery, the Number 1 choice of most major manufacturers including Honda, Kawasaki, Suzuki and Yamaha plus numerous other household names. They all fit Yuasa batteries for good reason and by choosing a replacement Yuasa battery you can be sure of a high quality direct replacement for your original battery. 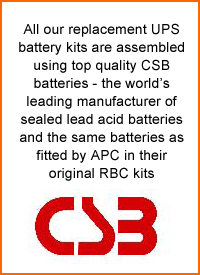 We stock the entire range - currently around 150 different batteries including conventional 6V batteries for classic motorcycles, standard 12V wet batteries for older bikes, the YTX range of sealed maintenance batteries for modern motorbikes and the YTZ range of high performance batteries for the most powerful motorcycles. 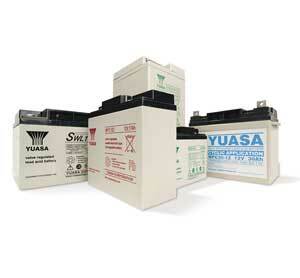 Yuasa manufacture a wide range of replacement car batteries for all types of vehicle - around 70 different batteries including high power batteries for the latest stop/start ignition systems and specialist batteries for Japanese import vehicles. The YBX3000 and YBX5000 ranges are suitable for most standard vehicles, while the YBX7000 EFB range and the YBX9000 AGM range are for modern high powered vehicles with stop/start ignition systems. 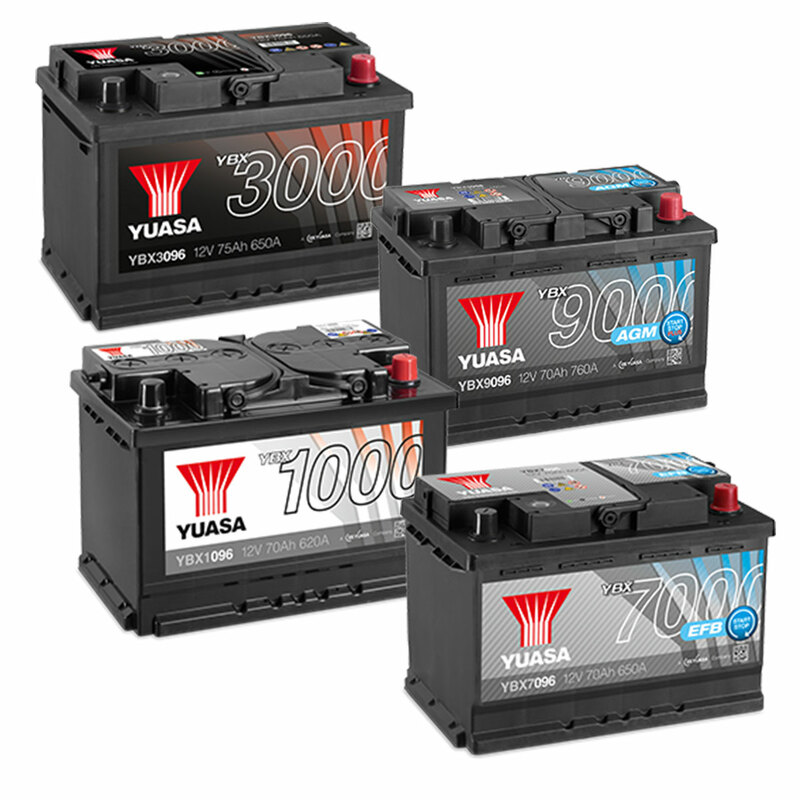 All Yuasa car batteries are covered by a 3 year of 5 year warranty.- 3 year on the YBX3000 range and 5 years on the YBX5000, YBX7000, YBX9000 and JIS import range. MDS also distribute the Yuasa range of sealed lead acid industrial batteries - they manufacture a wide range of batteries for most industrial applications. 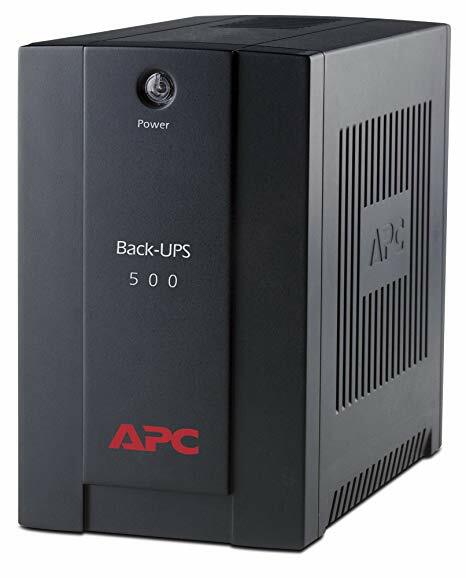 General purpose batteries for standby applications including fire alarms, security systems/alarms and emergency lighting, high rate discharge batteries for UPS and high drain applications and cyclic batteries for golf trollies, mobility scooters and other electric vehicles.